Hey guys! 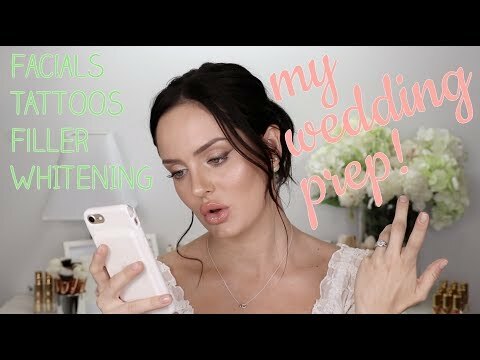 Here's a video a lil bit about my wedding planning and what beauty treatments I'm doing to prepare for our special day! MY BIG SECRET REVEAL & LUNCH WITH EMILY BLUNT!" ?